Jen has been practicing yoga for over two decades and has been teaching since 2004. She has had the opportunity to study with many wonderful teachers but has been perhaps most deeply influenced by her studies at Spirit Rock Meditation Center, where she completed a Mindfulness Yoga & Meditation teacher training in 2008. Jen deeply cherishes the silence and stillness she first discovered at Spirit Rock and continues to experience there. 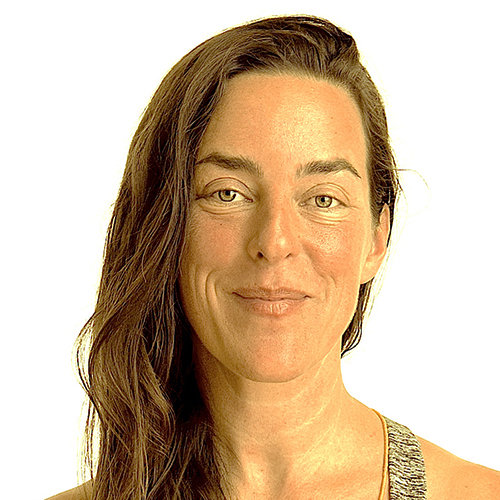 Jen has been teaching yoga since 2004 and most recently completed a 500-hour teacher training through YogaWorks in 2012 and a Yin/Yang teacher training with Sarah Powers in 2015. She wholeheartedly believes in the power of yoga and encourages her students to find grace and ease in the present moment and to meet whatever arises with kindness. When not practicing or teaching yoga, you'll find Jen humbly and often joyfully traversing the paths of motherhood and midlife in Marin County, California.